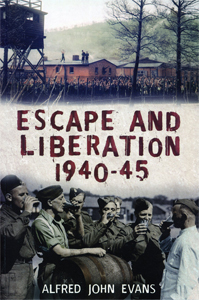 A new examination of the events at Stalag Luft III. 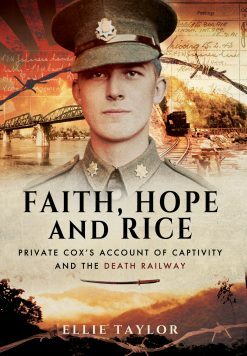 The author’s rigourous approach to the subject matter is evident from the outset. 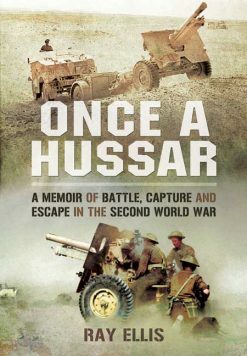 Supplemented throughout by a range of fascinating illustrations, including shots of a full scale replica of the vaulting horse used which the author constructed specifically for the purposes of understanding the logistics of the escape yet further, the book represents a competent and exhaustive account of the escape in its entirety, set solidly in context in order to provide an overview of the camps history from establishment to demise. 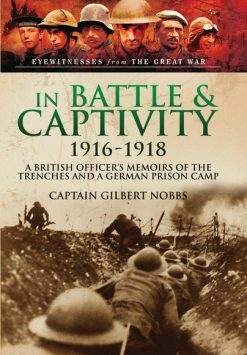 Whilst there have been many accounts from specific escapees who took part in the famed Wooden Horse escape from Stalag Luft III, there have been few objective historical studies of the camp as a whole. 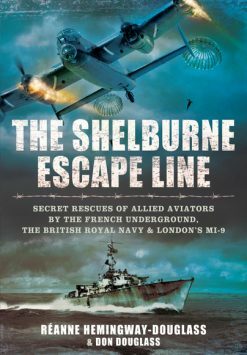 Many attempts at escape characterised its history, and the story of its establishment is a fascinating one. 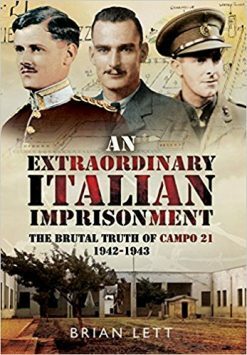 Now, historian Robert Laplander attempts to provide a comprehensive history of the camp and compound, framed around the ingenious Wooden Horse escape. 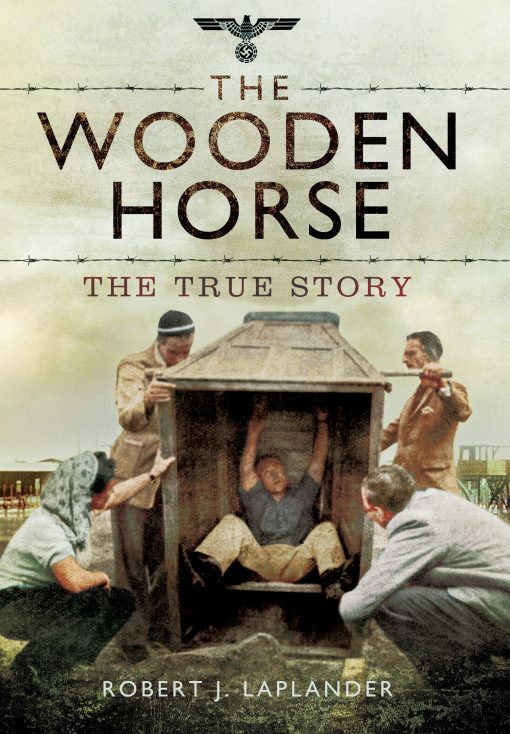 The author describes Eric Williams’ classic book The Wooden Horse as merely an introduction to the escape, arguing that its creation was impeded by both a lack of necessary historical scope and regulations of the Crown. Today, however, there is much more material to take advantage of, including official documents that have been released and eye-witnesses that have spoken out – enough to justify this re-appraisal of the events at Stalag Luft III.